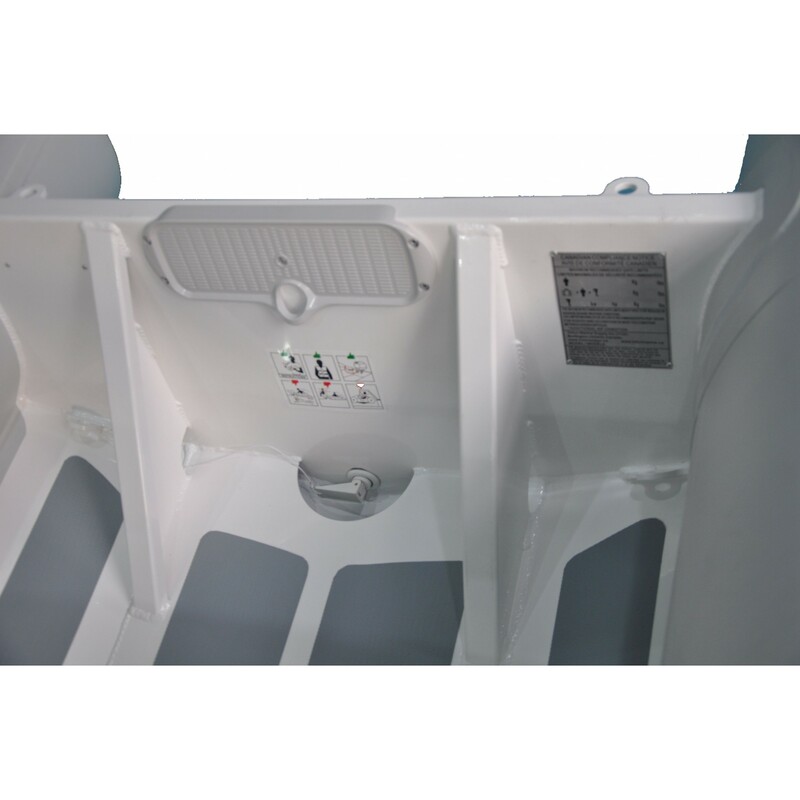 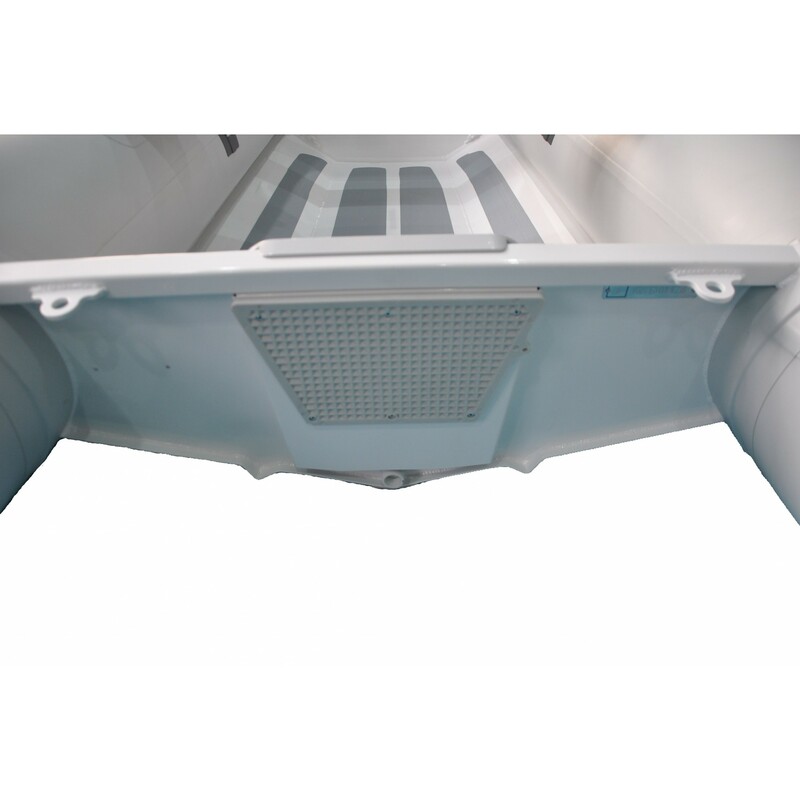 Innovocean ALD Series RIBs are built with heavy-duty German Mehler Haku Fabric, marine grade aluminum alloy Hull with Akzonobel marine coating, larger tubes and more open room. 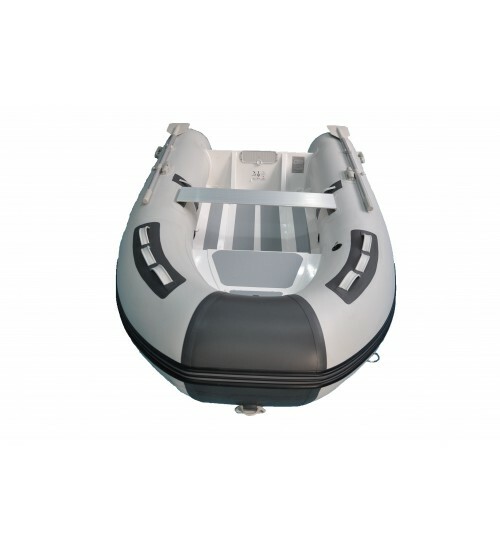 It is stable and easy to operate and stow. 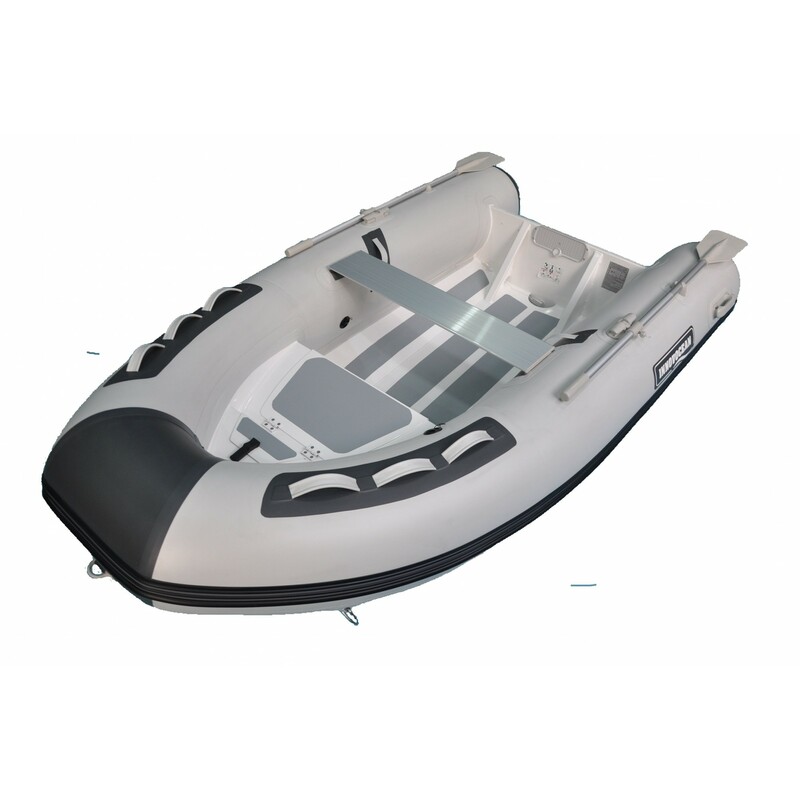 It is a perfect choice as a secondary boat for your sail boats and it is also a good boat for your kids have fun on water. 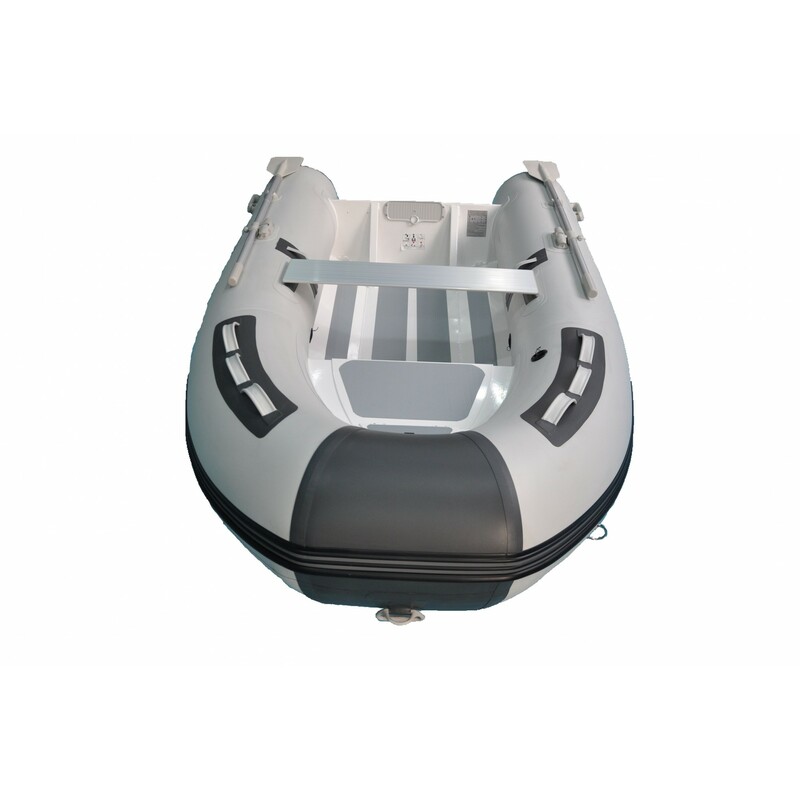 • Stowed Dimensions: 8' 6 x 3' 11" x 1' 8"
We built high quality Aluminum RIB boat with best materials, strongest construction and strictly Quality Control. 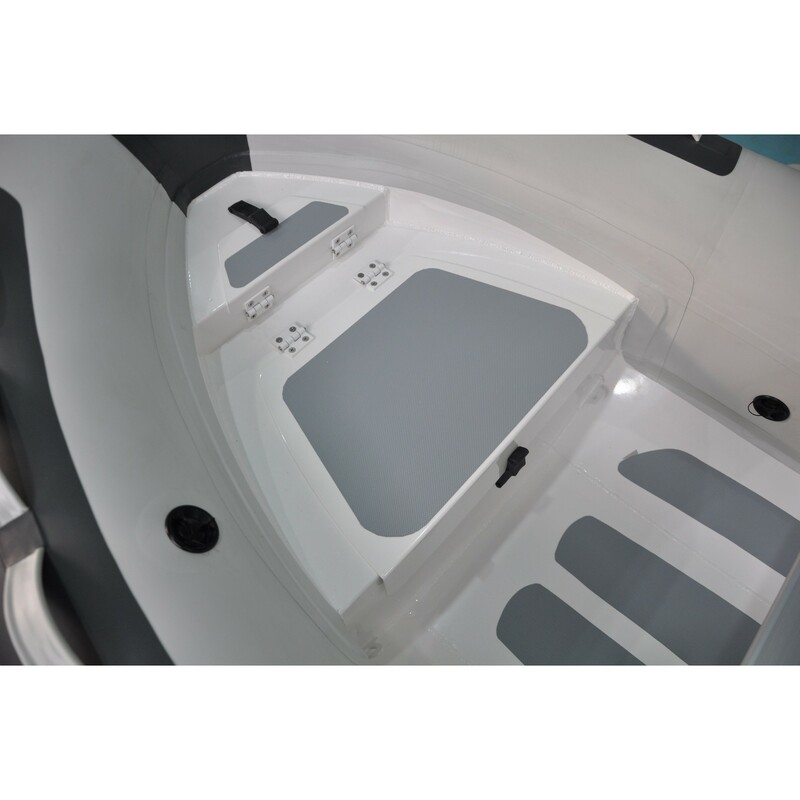 Innovocean Aluminum rigid hull boats ( RIB) are built with top level German Mehler Haku PVC, which is a heavy duty and long lifetime fabric with extreme resistance against UV, cuts, abrasions, wear and tear, which is also the best fabric with excellent resistance against moisture, temperature and corruption.